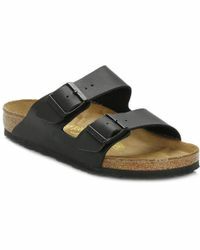 Trying to find a good pair of shoes is such an arduous process. 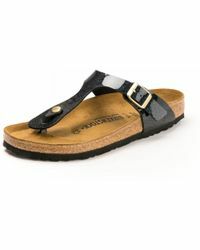 You have to find the right colour, style and ensure it gives you support and comfort. 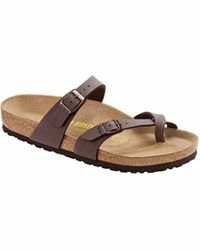 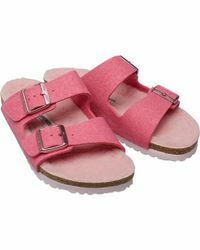 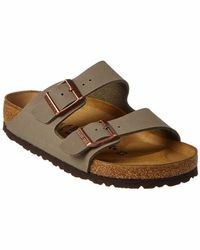 But when it comes to Birkenstock sandals, all of that hassle is completely wiped away. 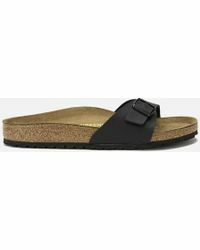 Each pair of sandals, clogs and slippers is simplistically designed and built for universal comfort. 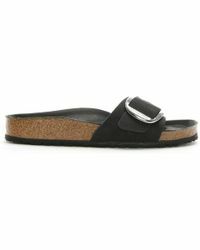 Allow your feet to breath in the warm weather without any irritation or discomfort. 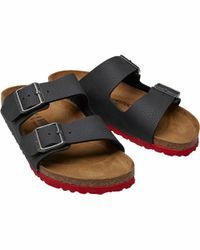 A pair of Birkenstocks is built to last and remain timelessly stylish season after season.